The TBR pile - we all have one and it grows faster than we can read. Mine is no exception. I thought it might be interesting to round up and present all of my recent acquisitions once a month, so ... here we go. I'm happy to say that February was a month when I bought less books than I read. Yay me! I'm also sorry for posting this so late. I guess 'beter late than never' is becoming my new motto. This one was on so many Best of 2010 lists that I absolutely had to buy it. I already own the first book of The Engineer trilogy, but I think I'll start with this one. Reading priority: high. 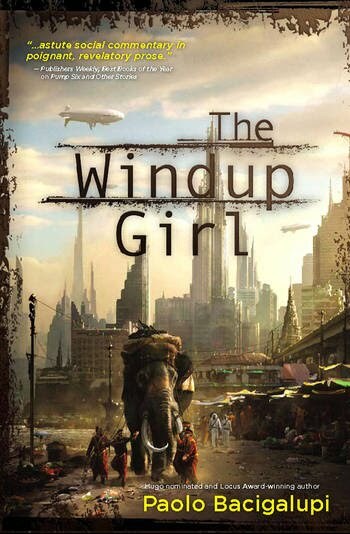 Bacigalupi's collection of short stories, Pump Six and Other Stories, has been on my wishlist for some time, but it took so long for it to get published in paperback edition that I got tired of waiting and bought The Windup Girl (which was also praised all over the Internet) instead. Of course, after I bought it, I read some negative reviews on it and found out that the Pump Six paperback has been out since October. Just my luck, I guess. Reading priority: medium. I bought this one because I liked the movie and because I adore unreliable narrators. The only problem is that I still remember what the twist was all about, so I either have to wait until I forget it or try to enjoy the book despite knowing what it's all about. For now, I'll try waiting a bit; reading priority is therefore low. I also bought The Reapers Are the Angels by Alden Bell, but since I've already read it, I'll describe it in the Monthly report for February. This one has been sitting on my shelf for at least two years now. I'd read Morgan's Steel Remains and loved it, but since he is primarily known as an SF author, I wanted to read one of his SF novels as well. 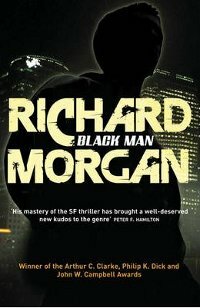 I choose Black Man because of all the positive reviews it got ... and never touched it again. 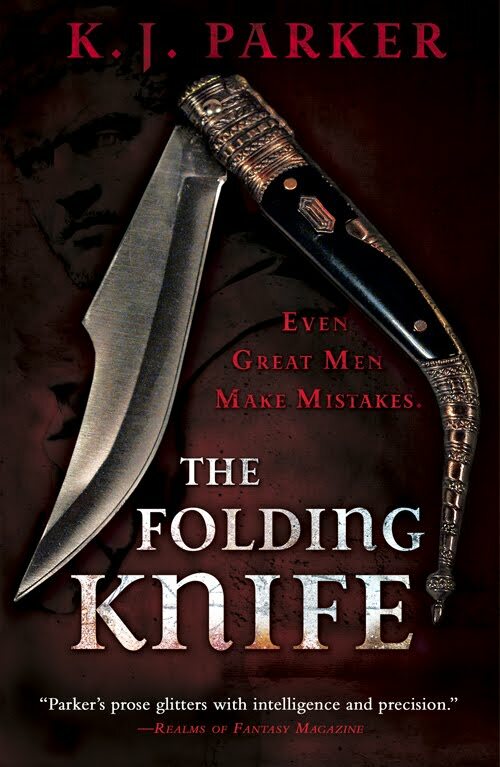 I loved both The Folding Knife and The Windup Girl. Great books! 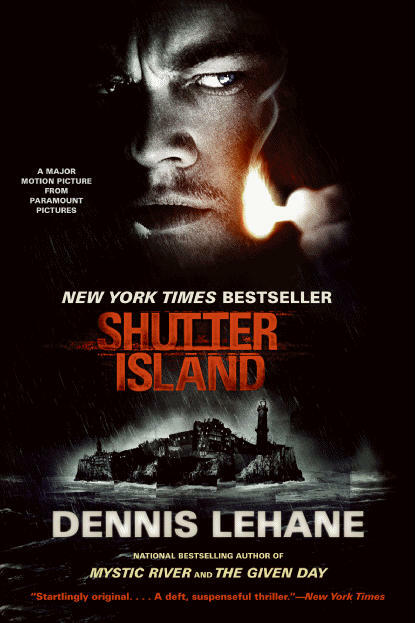 I bought and read Shutter Island because i loved the movie. I would have loved the book just as much as the movie if i didnt already know the story. So yes. Wait awhile before you read it.